Lynette “Diamond” Hardaway and Rochelle “Silk” Richardson are former Democrats from North Carolina who quit the party to support Trump. They claim that in September last year they noticed a significant drop in reach on their Facebook page, which has 1.2 million followers. Hardaway and Richardson launched a social media spree upon receiving the message, calling Facebook’s move “deliberate bias censorship and discrimination.” The sisters called on the Trump administration to investigate social media giants, according to a radio interview on New York’s AM 970 The Answer. Facebook is a private company, but since the service is open to the public, everyone must be treated the same, Hardaway said. The sisters believe Facebook’s move has something to do with the upcoming midterm elections. The sisters have had their Facebook page since 2014. They often appear on Fox News. This isn’t the first time the sisters have called out censorship by social media giants. 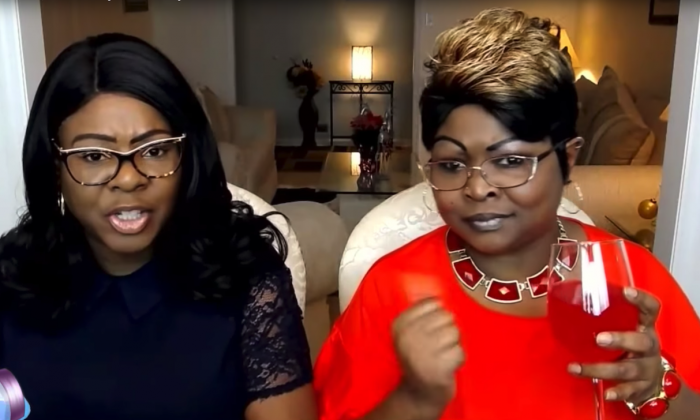 Last year, Diamond and Silk said that YouTube demonetized 95 percent of their videos. After the pair fought back, YouTube replied with instructions on how to make their content compliant.